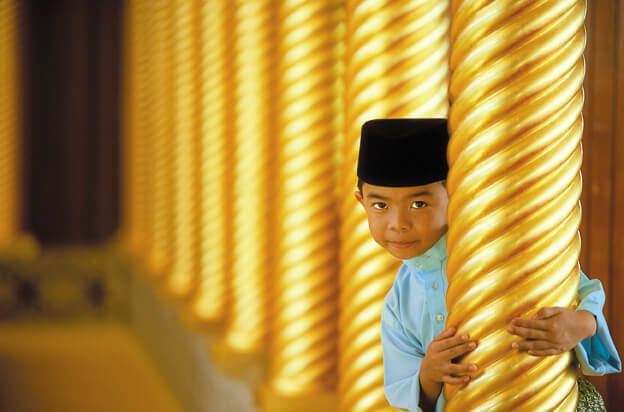 Bandar Seri Begawan is the heart of Brunei’s cultural landscape, housing some of the nation’s most revered landmarks. This is the start of an exciting Adventure Tour into the heart of Borneo. The city’s breathtaking Sultan Omar ‘Ali Saifuddien Mosque is a stunning tribute to the nation’s deep-rooted faith, while the truly Bruneian Kampong Ayer water village offers a glimpse of the nation’s quaint Asian charm. Beneath Bandar Seri Begawan’s lavish adornments, gold towers, sparkling fountains and colourful mosaic tiles, lies a city steeped in quiet respect, grounded in Islamic tradition, and exuding a sense of peace that makes it one of Asia’s most distinctive capital cities. 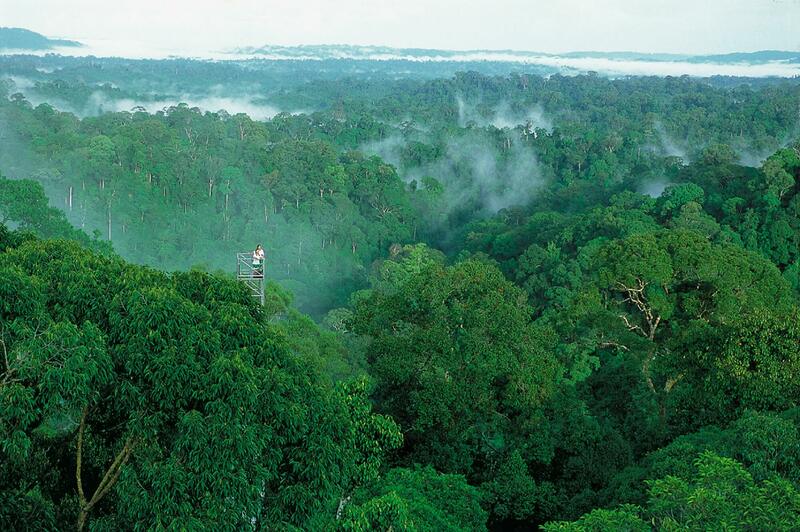 With more than 70 per cent of the country under tropical rainforest cover, Brunei is a nature lover’s paradise, offering a variety of green adventures with jungle treks and longboat-rides into the heart of pristine rainforest. 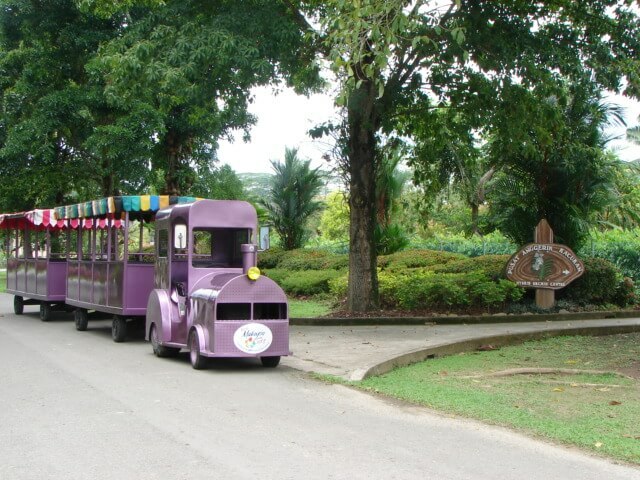 Across the border in the Malaysia state of Sabah, The Sabah Agriculture Park is situated on a 200 hectare site and was developed and maintained by the Agriculture Department. It is a park that offers visitors both recreational and educational activities and visit the magificent orchied and ornamental gardens. The Sepilok Orang Utan Rehabilitation Centre attracts tourists and researches alike, giving them the opportunity to watch the orang utan up close in their natural habitat. A boardwalk which leads to a viewing gallery and feeding platform where the apes are fed milk and bananas twice a day at 10am and 3pm by rangers. Feeding time also attracts long-tailed macaques to the area. In the centre of the mangrove forests of Semawang is the Labuk Bay Proboscis Monkey Sanctuary, where you can see Borneo’s indigenous proboscis monkeys. This privately-owned sanctuary located within an oil palm estate gives you the chance to observe these animals up close and personal. On arrival at Brunei airport, meet & transfer to Brunei Hotel. Visit the spectacular Jame’Asr Hassamnil Bolkiah Mosque, made of Italian marble, gold mosaic and English stained glass with craftsmanship that reflects classical Islamic architecture. The Royal Regalia Exhibition Hall displays a collection of Borneo Ethnography, natural history and Islamic art that document the origin of much of Brunei’s culture. View the magnificent Istana Nurul Iman, official residence of the Sultan of Brunei. After lunch continue to Kampang Ayer, where 30,000 people live in houses on stilts along the banks of the BRunei River. The village include schools, fire brigade, police station and shops. Depart Brunei for Temburong National park. En-route visit Limbang and its museum, Chinese temple and local market where they sell jungle produce, their catches and wares. Drive to Temburong National Park in the virgin rainforest. Take a longboat to park headquarters and walk up the 1226 steps to the canopy walkway to see the rainforest scenery, orchids, birds and insects. Back on land, cool off in the waterfall. 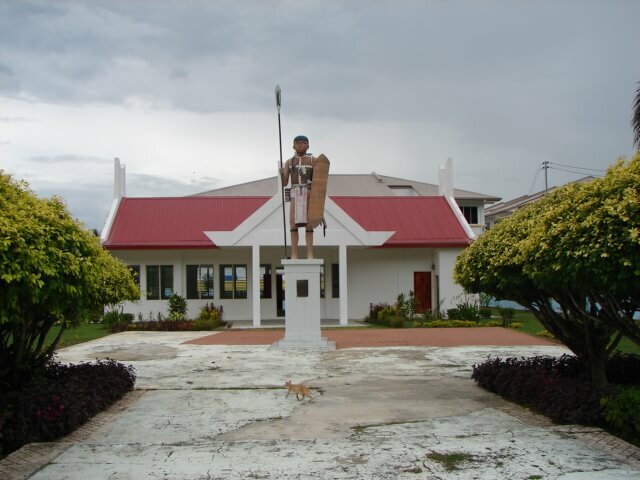 Depart Temburong and proceed to Lawas in Sarawak and then enter Sindumin in Sabah. Drive to Tenom along the mountain range with spectacular views. 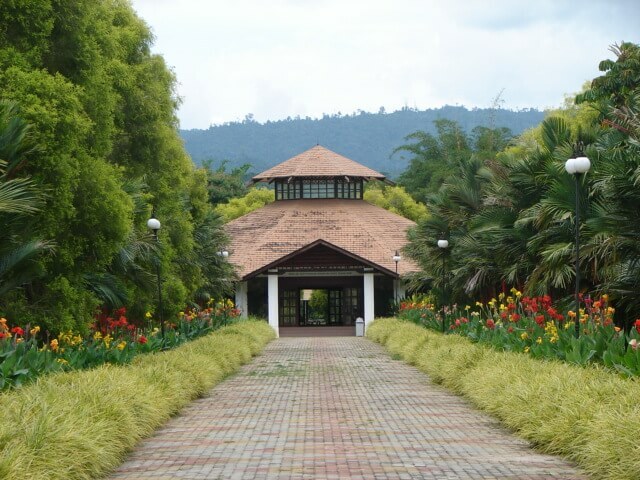 Visit the Sabah Agricultural Park with its amazing collection of native and introduced flora in beautifully landscaped gardens. Visit the coffee, cocoa and rubber factories before continuing your journey to Beaufort. Morning at leisure. Afternoon, pick up from Melde Hotel and drive through scenic villages. 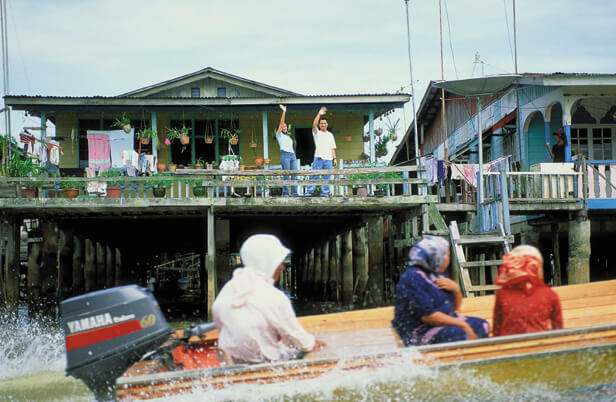 At Kota Klias village jetty, light refreshments will be served before boarding your wildlife cruise. 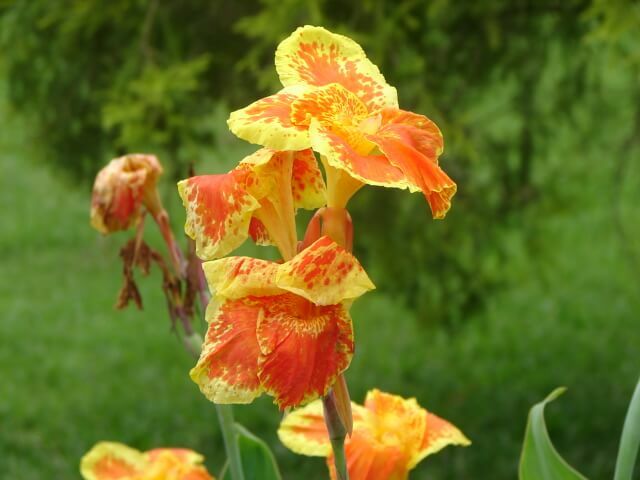 You may see Proboscis monkeys, varieties of birds & monitor lizards. After cruise, enjoy a Malay traditional buffet dinner then take a short cruise to the swamp area for a glimpse of the fireflies. Continue on to Kota Kinabalu. Morning at leisure. in the Afternoon proceed by foot to the most popular mall in Kota Kinabalu, continue to the Central Market, where most of the housewives buy their fruit. vegetables, meat and seafood. The next door Filipino Market is known for its unusual souvenirs and local handicrafts. Proceed to the waterfront, where open air restaurants serve local and international cuisine and bars open til late. cultural dances can be seen while you are dining at sunset. The night market opposite the waterfront is an interesting visit for bargain hunter. Morning pick up from your hotel and transfer to the airport for your early morning flight to Sandakan. Proceed to the famous Sepilok Orang Utan Centre. Founded in 1964 the Centre helps once captive Orang Utans learn to climb and fend for themselves in the wild with the hope that one day they may return to the forest. 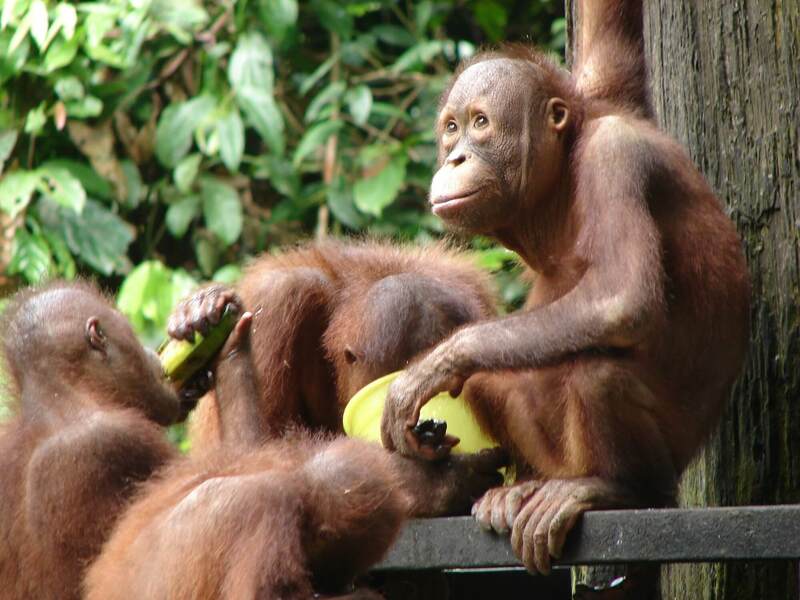 The semi-wild Orang Utans may return to the platform provided by the Centre for milk and bananas twice a day during the process of returning to the forest. Visitors will get a close up view of these Orang Utans and have the chance to photograph them at close range. Witness the feeding of the orphaned Orang Utans., walk along jungle trails on board walk, visiting the information centre, exhibits and video presentation on the rehab of these remarkable primates. After lunch, proceed overland to Labuk Bay Proboscis Monkey Sanctuary. 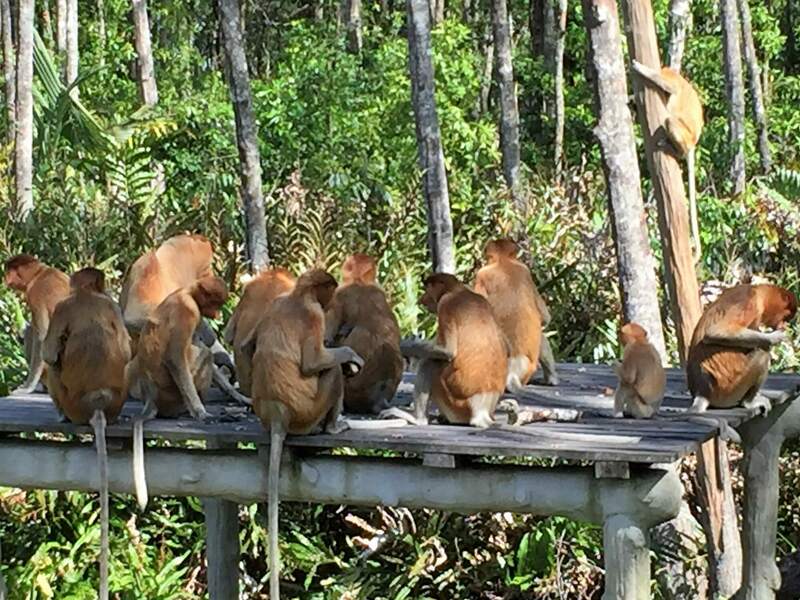 This privately owned sanctuary located within an oil palm estate gives you the chance to observe the unique Proboscis Monkey up close and personal. The remarkable males sport big dangling noses and pot bellies. See both young and adult Proboscis Monkeys leaping from tree to tree and coming down to feed the young leave, plants and rice cakes. Get a bird’s eye view of Sandakan from the Observation Pavilion. Visit the Central Market, Chinese Temple, colonial style St. Michael’s Church and Sim Sim, where local tribes live in houses on stilts above the water. After lunch transfer to the airport for your flight to Kota Kinabalu and to your hotel upon arrival in Kota Kinabalu. Pick up from your hotel and transfer to the airport for your departure flight. Additional expenses of personal nature, ie. telephone, alcoholic beverages etc. Departs daily with a minimum of 2 travellers.